Despite how affordable and comfortable online music streaming platforms, such as Spotify, Deezer, Apple Music or Google Play Music, have become over the years, some people still prefer to pay a flat rate to be able to download songs, listen to them offline, discover new artists or create playlists without having to put up with any adverts. 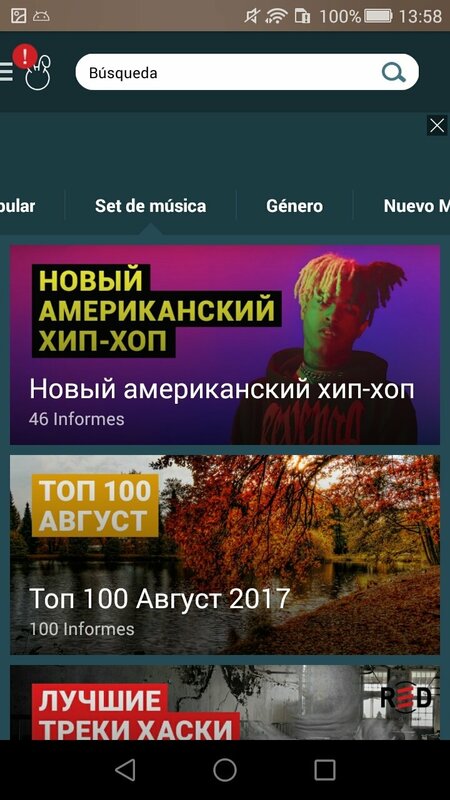 Amongst these apps, we have to mention Zaycev.net music, a Russian music service that offers its users a huge catalog of songs to be discovered and explored according to different criteria. 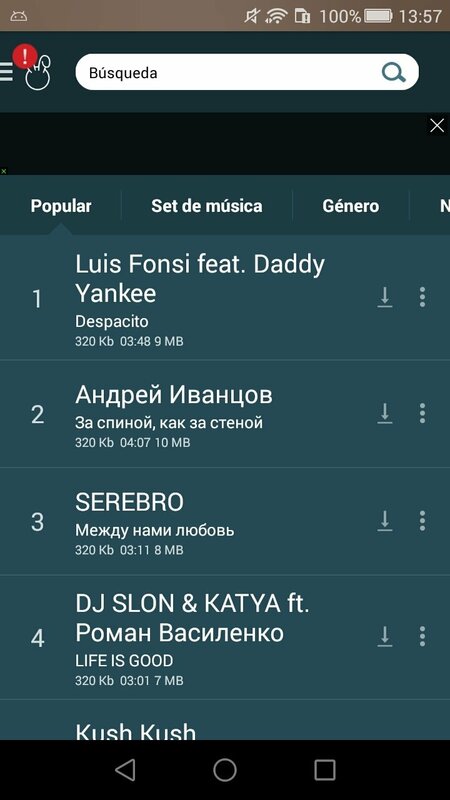 Furthermore, it offers us the possibility to download those tracks in MP3 format whenever possible to listen to them without an Internet connection. The application offers us a system usually seen in other apps that are on the borderline between legality and infringing music copyrights. 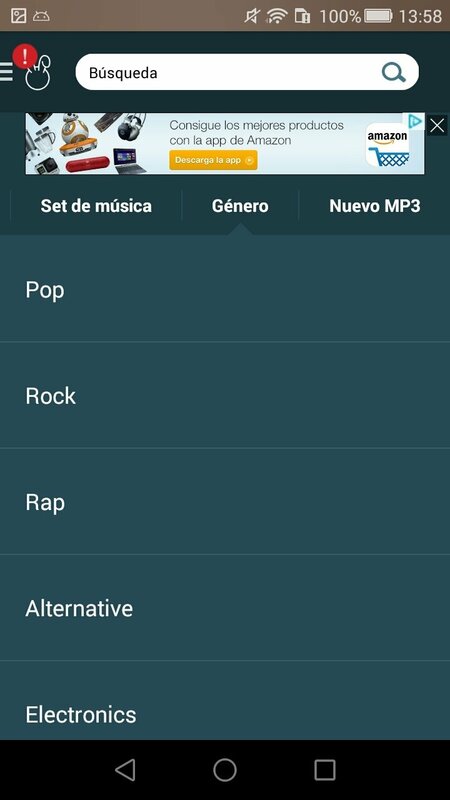 In other words, an interface from where we can explore the trendiest music or by genres. 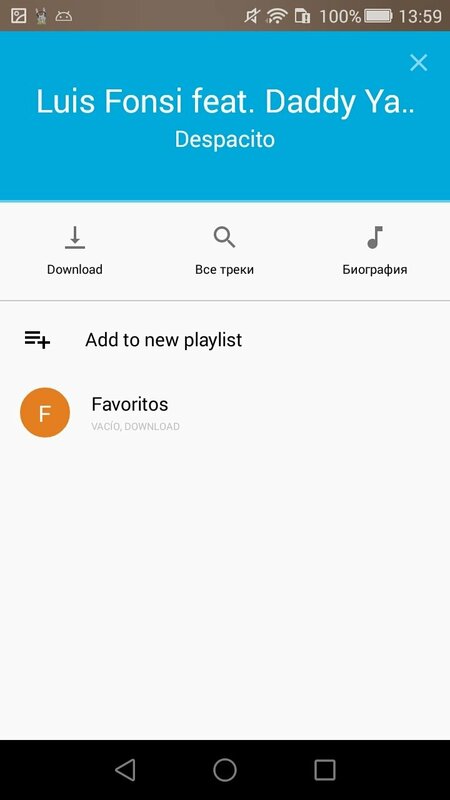 Just tap on any song to play it and you'll be able to download the music right away. We have to admit that it's not the best app to listen to music. Explore the most popular music. Check collections and playlists drawn up by other users. Download music for free in MP3 format provided that it's allowed in your country. 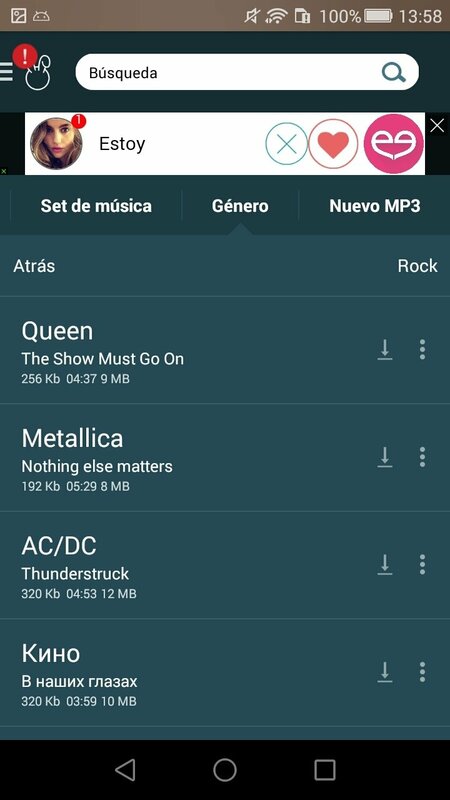 Some people may download this APK to their smartphone or tablet, considering it as an alternative to Spotify and other similar platforms but the truth is that it's possibly a better idea to listen to any other free radio station even if you have to cope with adverts than mucking around with Zaycev.